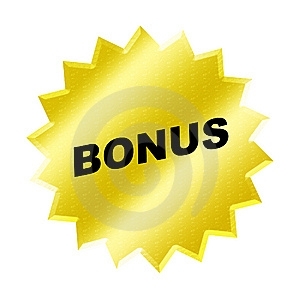 As if visiting the Elmwood Resort wasn’t already special, we offer the return of BONUS NIGHTS!! Spend two consecutive nights at the Elmwood Resort September 25 through June 13, 2019 and stay an EXTRA NIGHT on us!! Can’t stay the third night due to work? Why not use the bonus for an extra extended check out time and let the kids swim in our indoor pool all day long!! (800) 697- 8566 or (207) 646-1038, so call and reserve today!! Treat yourself and that special someone to a three day / two night vacation get-a-way. Whether you plan a busy weekend of outlet shopping, enjoying the scenic sites of Southern Maine, antiquing, or just to relax in our sauna and heated indoor pool, our gorgeous suites and caring staff will make sure your get-a-way vacation is one to remember! 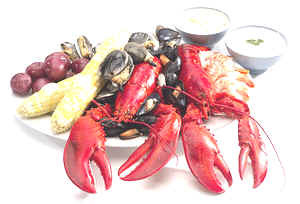 to your choice of five fine area restaurants,$12 Breakfast Certificate to the famous “Maine Diner,” “Congdon’s Donuts” or “Merriland Farm Cafe” and late checkout!! Get-a-Way Packages can only be booked by calling (800) 697-8566. *Mid week special does not apply to School Vacation Weeks, Early Summer or Summer Rates. One bedroom King & Superior and Two Bedroom Deluxe & Superior package rates slightly higher. Package prices may be slightly higher holiday weekends. Not available for online reservations. by Your Body Works, voted #1 for Therapeutic Massage in York County. The Swedish Massage, a Your Body Works Specialty, will allow you to unwind and relax as your therapist, using long flowing strokes, soothes muscles and improves flexibility and circulation. Elmwood Special Spa Upgrade: $70 per treatment. Subject to availability, additional deposit and cancellation policies apply.